Hygge is most definitely the "in thing" currently. 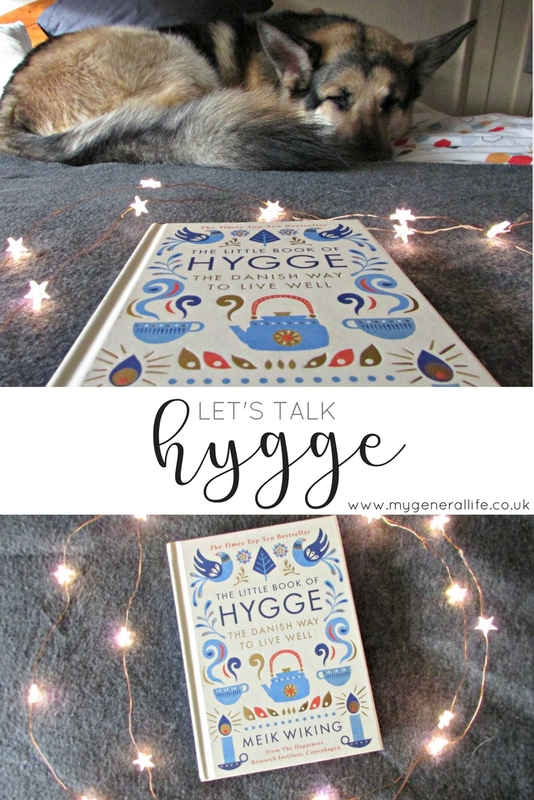 If you've not heard of hygge, then where have you been? Because it's most definitely on my radar and honestly I mostly live under a rock. Intrigued by hygge, I picked up a book entitled: The Little Book of Hygge - The Danish Way to Live Well by Meik Wiking, in the hope that it might enlighten me as to what hygge actually is and most importantly how I could add some hygge to my life. Hygge is a word that doesn't really translate into English and from reading the book I sense that it's more of a feeling than an actual definitive thing. The book talks about hygge in dimensions that are all linked to the senses. Touch, taste, sound, sight and smell are all important when it comes to hygge. 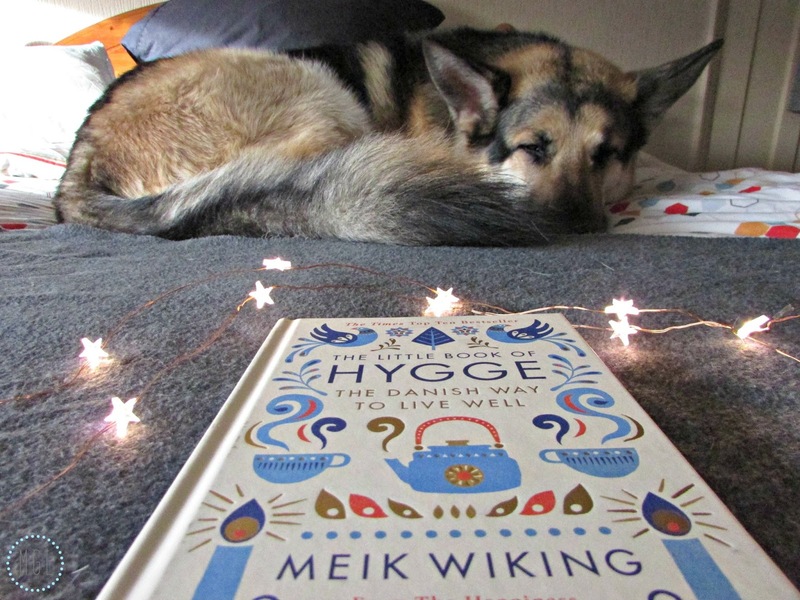 But then it talks about a sixth sense of hygge - a feeling of safety, a feeling of trust. 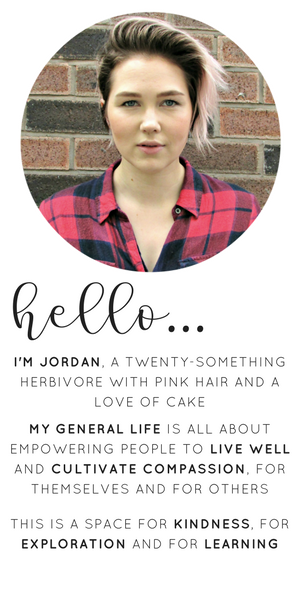 And all this then links into a overall feeling of wellbeing and happiness. 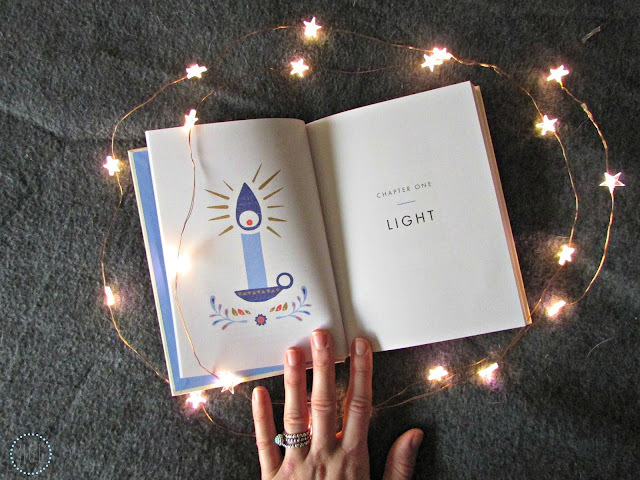 What I really took from the book is that hygge, in my perception, is about enjoying the everyday. Savouring the moment, but recognising that each moment has a past, present and future that can all be savoured too. Make time for those you love and care about, because social relationships fuel happiness and happiness then fuels social relationships. Take things slow and take pleasure in the minutiae. That, to me, is what makes for a hyggelig time and is something that I'll be trying to be more aware of. 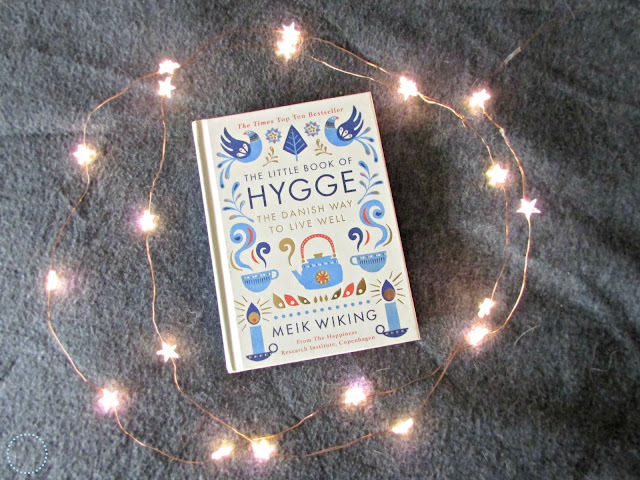 I highly recommended that you give The Little Book of Hygge a read if you're interested in learning more about hygge, but also about happiness and how the aspects of hygge can lead you to a happier and more content life - because who doesn't want that? !